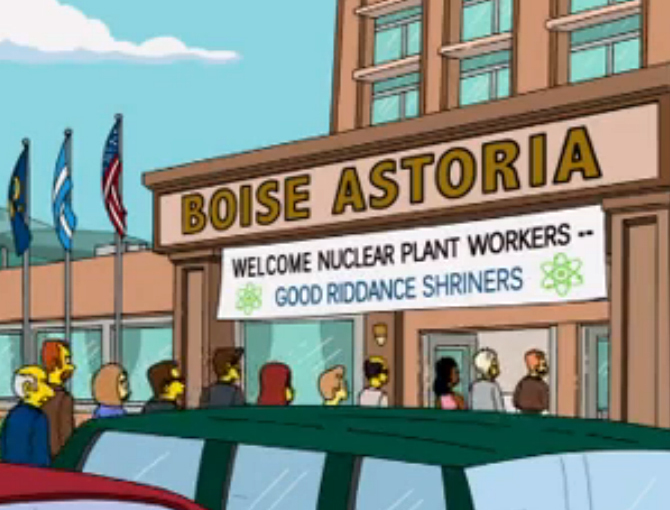 The Simpsons, "Homerland". season 25 episode 1. Directed by Bob Anderson, written by Stephanie Gillis, created by Matt Groening. September 29, 2013 RABF20, 531. Dolby, English, Colour, US.